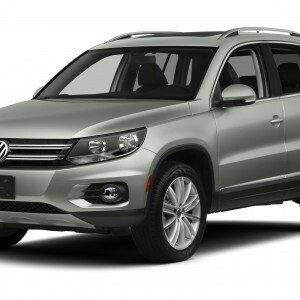 No pictures found for plate number 384HUR in Connecticut, United States. click here to add a picture. No videos found for plate number 384HUR in Connecticut, United States. click here to add a video. No owners found for plate number 384HUR in Connecticut, United States. click here to add an owner. 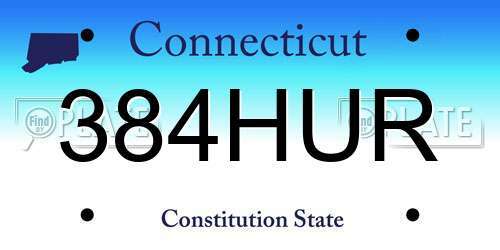 No related websites found for plate number 384HUR in Connecticut, United States. click here to add a related website. Saw a 30 something year old woman get out of this car and literally run into the BJs across the way, clearing not handicapped.